Forensic Artist Rebuilds Crystal Head Vodka Skull. Must See! 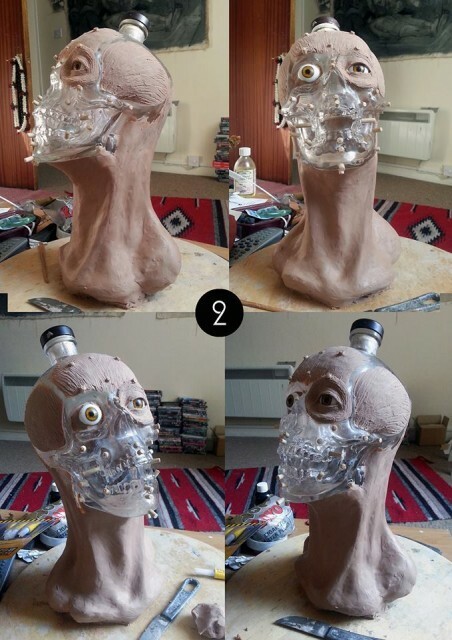 A forensic artist has rebuilt the face of Dan Aykroyd’s Crystal Head Vodka skull bottle in a creepy homage to the brand.